I had the honor of helping Josefa Salinas, Community Affairs Director for Hot 92.3, with her annual How to Be a Girl Camp. Me and a few others stayed overnight at California State University, San Bernardino, for 4 days and 3 nights to help counsel, guide and mentor over 30 girls ages 11-17, to become young ladies. We were up at 6am and had activities lined up until 10pm. We all came together to take the young women through everything they need to know to be confident, well put together and ready to present themselves to the world. The camp included classes on health, finance, personal development and life skills! The girls tackled visual poise, public speaking, personal finance, healthy relationships, hair, makeup, wardrobe and the ultimate class: Girl 101 and much more! 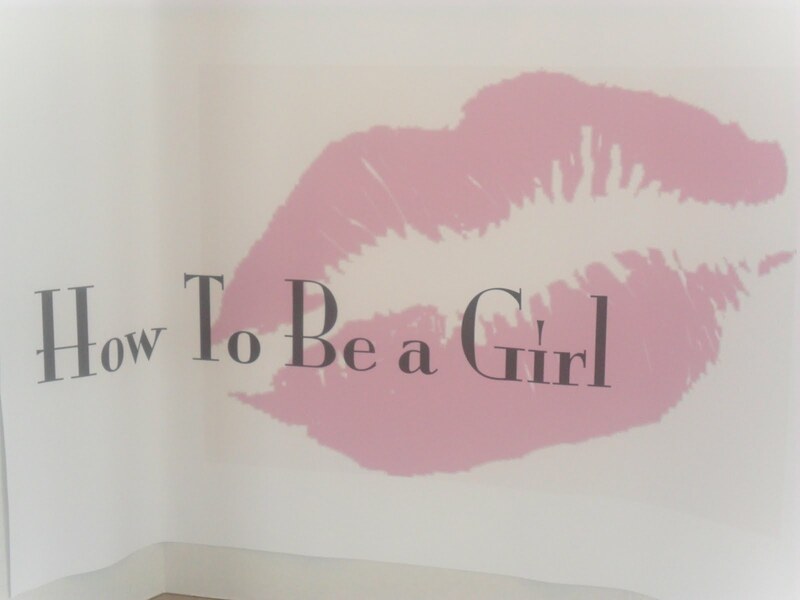 This isn’t the first time I’ve helped with the How to Be a Girl Camp and it will not be the last. It was such a rewarding experience and I would do it again in a heartbeat! I urge everyone to get involved in their community and help guide young children. What ever knowledge you pass on to one child can be passed on from them to another child. Each one teach one!